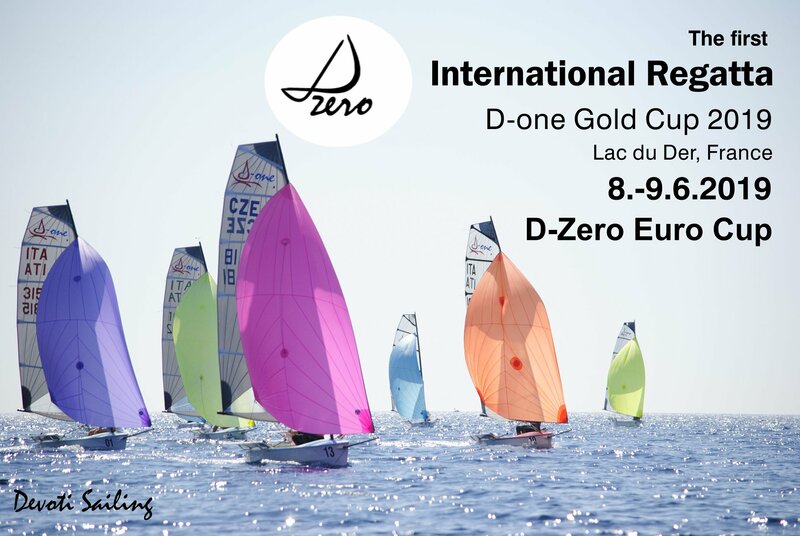 D-Zero Euro Cup 2019 is comming and we are here with more information! no later than Monday, May 27, 2019. Notice of Race – you can find all information about race and accommodation. All kind of registration forms are attached.